Take note of the comfort of this athletic pullover. Made from 100% polyester with brushed tricot, it features a quarter-zipped neckline, front pockets and banded cuffs and hem. 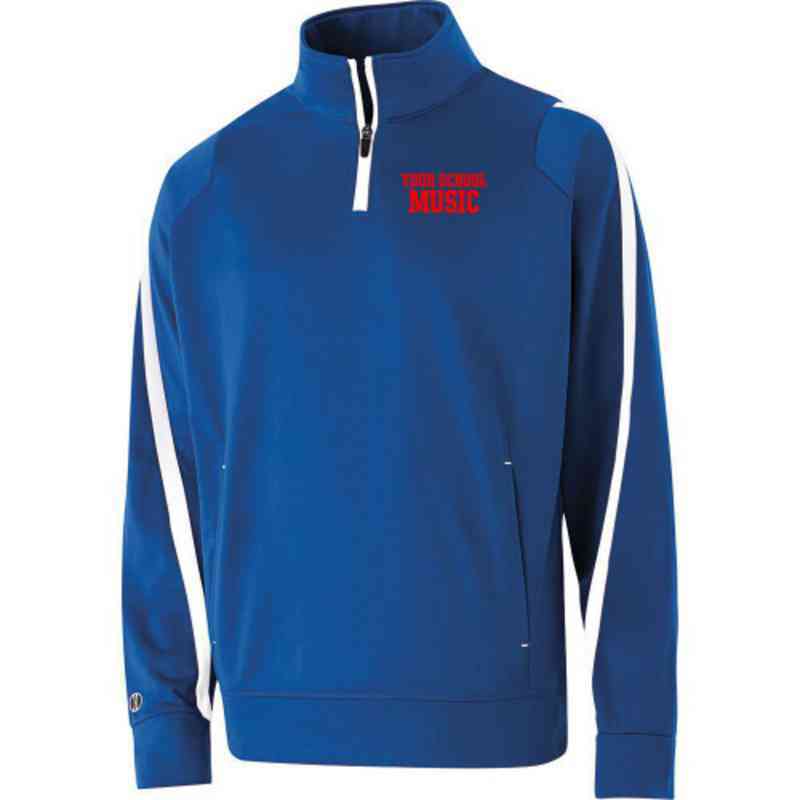 This high-quality, cozy pullover will look great on a team or in the stands. Manufacturer direct from a trusted supplier.